 The KICX Race – Sheffield Urban CX 2018 – Entries Live! The course is currently in development and is sure to be exciting. With a mix of exterior and interior sections, features and cobbles we are having an amazing time designing a course that will be one to remember. I thought it was a lot of fun. I really enjoyed the racing – it was close and exciting and it was good to hang about, get some food and watch the afternoon races. First ever bike race and it was really enjoyable, has inspired me to enter some other races. Amazing venue. The commentary was brilliant. While riding the course I knew what was happening in relation to me and it made it really exciting. If you missed the Kelham Race then Round 2 of the series will be held at another Sheffield icon ParkHill Flats on September 16th 2017. It’s going to be another exciting course with features, Cobbles and sprint sections.